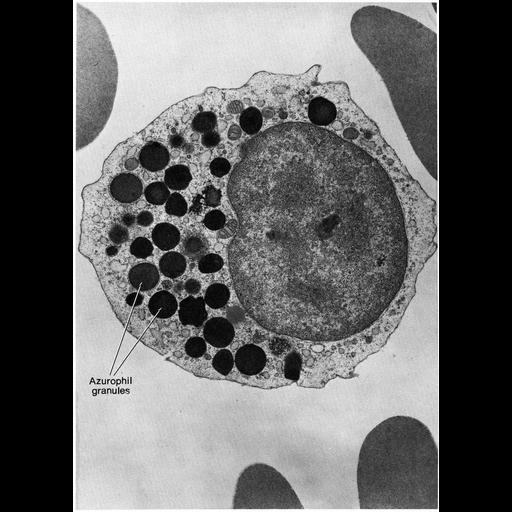 Figure 276 from Chapter 8 (Lysosomes) of 'The Cell, 2nd Ed.' by Don W. Fawcett M.D. An early myelocyte from human bone marrow with numerous azurophil granules with cytochemical properties of lysosomes. A PDF copy of the accompanying chapter is available on the ASCB’s BioEDUCATE website.